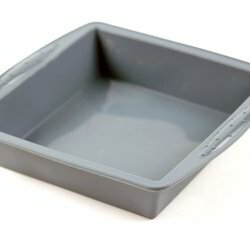 Having year of experience in this domain, we are involved in offering best quality of EPS Square Tray Mould. The offered EPS for CP Mould is extensively used in insulation of building structures and as packaging material for cushioning fragile items and in many other suitable applications. 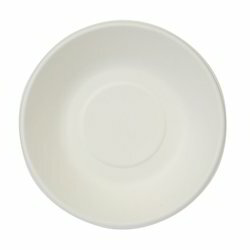 Captivating on the skills of our professionals, we are involved in offering best quality of EPS Cup Moulds . The offered EPS Cup Moulds is extensively used to mould themocol in different designs and shapes. Further, the offered products are available in the market in wide range at most reasonable rates. Backed by talented team of professionals, we are involved in offering best quality of EPS Round Plate Mould. This EPS Round Plate Mould is available in the market in wide range. 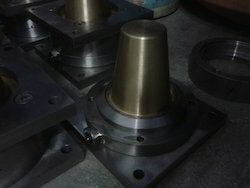 The offered EPS Round Plate Mould is extensively used to create many things such as electronic housings and on multicavity two plate tools. 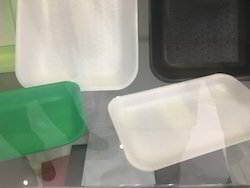 Looking for EPS Foam Disposable Mould ?